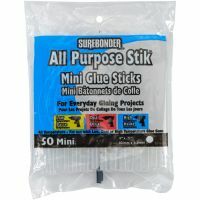 Don't get stuck on your project because you don't have the scrapbook adhesive. 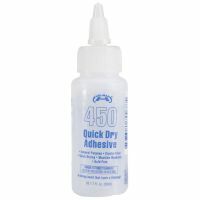 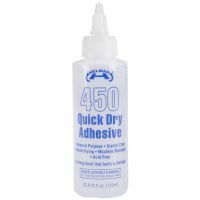 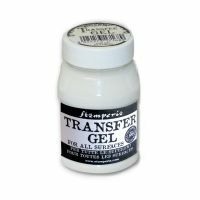 FotoBella carries a variety of archival quality, acid-free adhesives, glue, tape, pens and adhesive sheets that are formulated to last a lifetime. 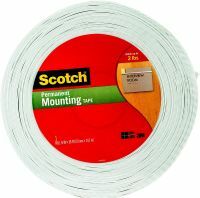 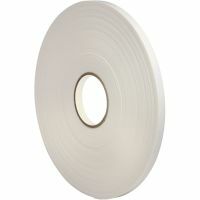 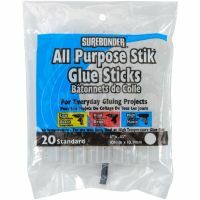 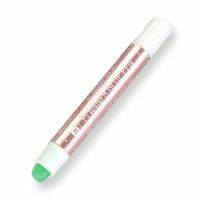 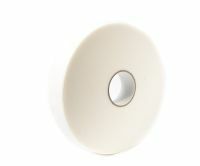 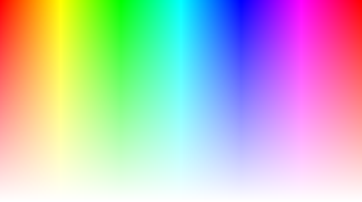 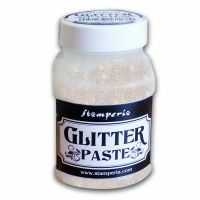 We offer Tombow adhesive, Pioneer glue runners and mounting dots, Xyron sticker refills along with super adhesive sheets that will meet any of your scrapbooking needs. 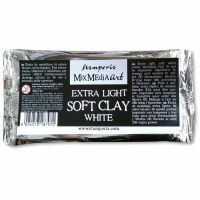 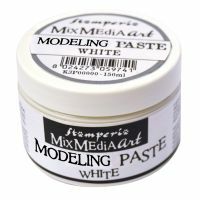 Stamperia White Modelling Paste 150 ml. 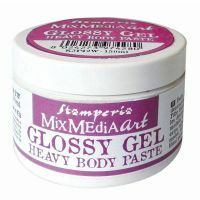 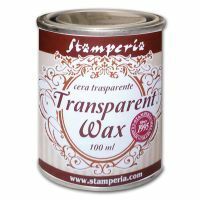 Stamperia Glossy Gel 150 ml. 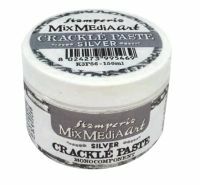 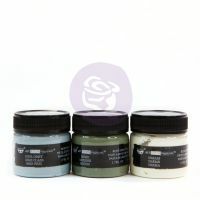 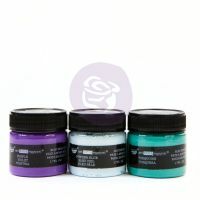 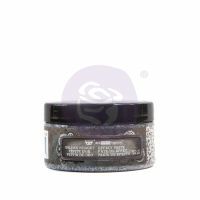 Stamperia Silver Crackle Paste monocomponent 150 ml. 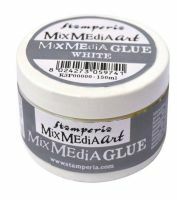 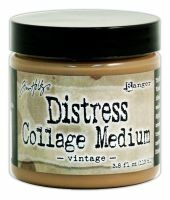 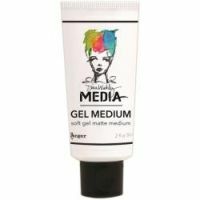 Stamperia Mixed Media Glue 150 ml. 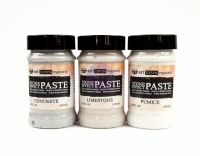 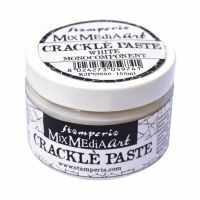 Stamperia White Crackle Paste monocomponent 150 ml. 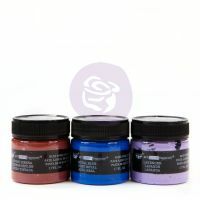 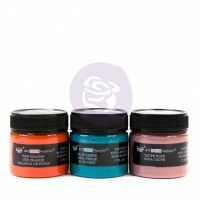 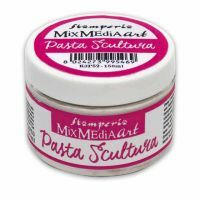 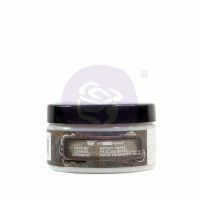 Stamperia Sculpture Paste 150 ml. 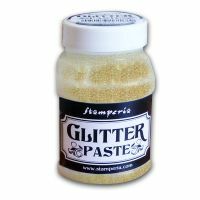 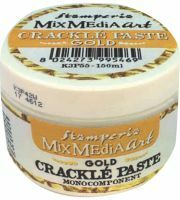 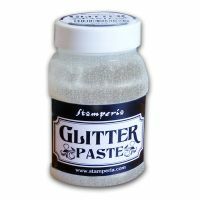 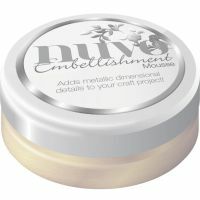 Stamperia Gold Crackle Paste monocomponent 150 ml. 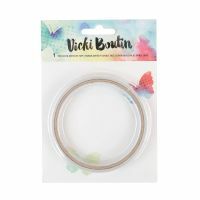 American Crafts Vicki Boutin Mixed Media - Double-sided Tape - Large - 5 yds.